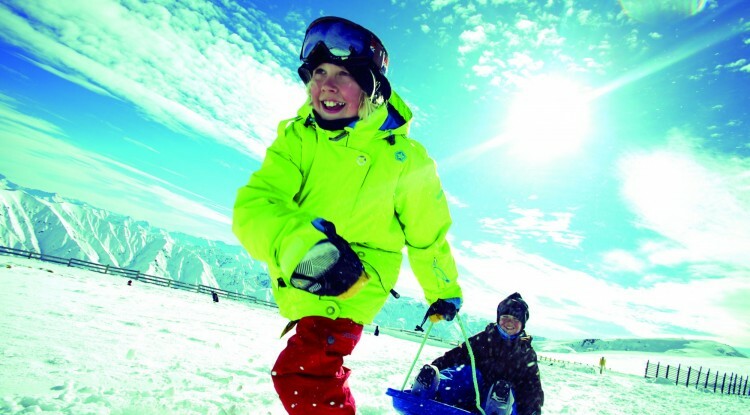 Laid-back Wanaka is the perfect destination for a family snow holiday. At NZ Snow Tours, we realise that planning a family snow holiday can be a time-consuming and stressful process. Leave it in the hands of the experts and we will tailor a family holiday to suit your requirements. 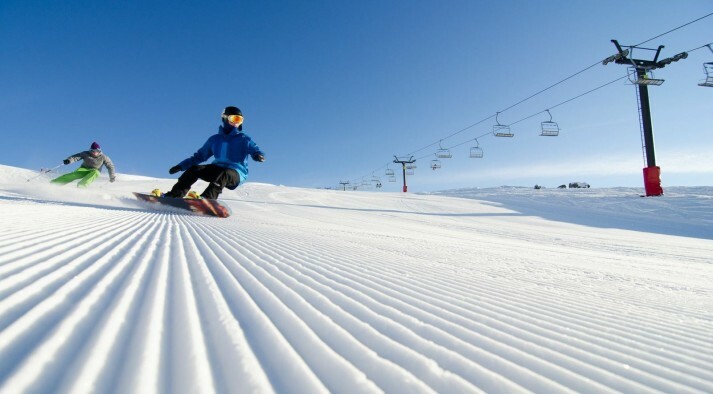 Whether you want all day ski-school for your children, private lessons for Mum & Dad, baby sitting services, or something as simple as dinner bookings - NZ Snow Tours have your holiday covered. 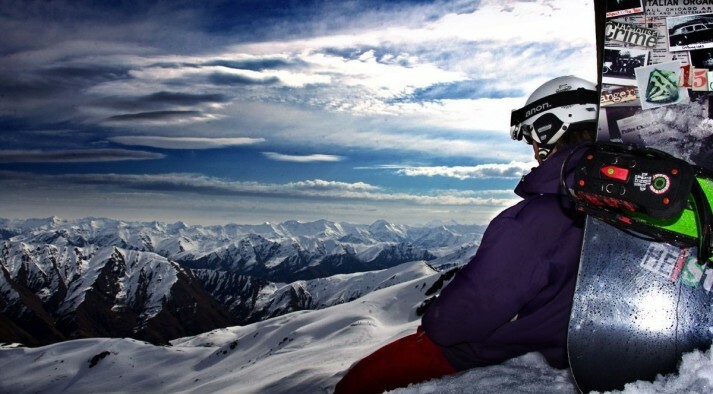 On your Wanaka Adventure you will visit Treble Cone and Cardrona ski areas, only a short drive from Wanaka township. Overlooking the beautiful vista of Lake Wanaka and blessed with good natural snowfalls, Treble Cone has great terrain for all levels of ability - especially those looking for a challenge. Cardrona boasts the biggest freestyle park in New Zealand, where you will more than likely bump into a Winter Olympian or two! It also features three wide open basins with immaculate grooming and lovely hidden spots for those who are more adventurous. Join other families on one of our family tours this winter. Or contact us to arrange a private family tour. *Please note children must be at least 8 years old to join on the family tour - we have found that children under 8 years old do better taking a private guided tour or one of our self-drive family packages. Prices are based on 2 adults and 2 child (8yrs - 17yrs) please enquire if your family numbers and ages are outside of this range and we will happily re-quote. Your Itinerary for the Best Family Ski or Snowboard Holiday Ever!